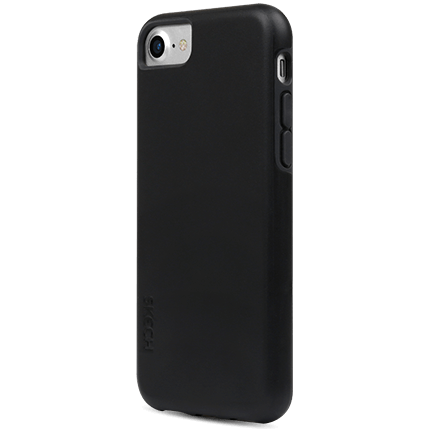 Get the ultimate protection for your iPhone. Matrix absorbs shock and impact to keep your phone free from damage. And it's even got an anti-slip texture to help you avoid accidental drops.